It’s not easy to stand out in the construction industry where the competition is so fierce, with so many companies competing for the same jobs. 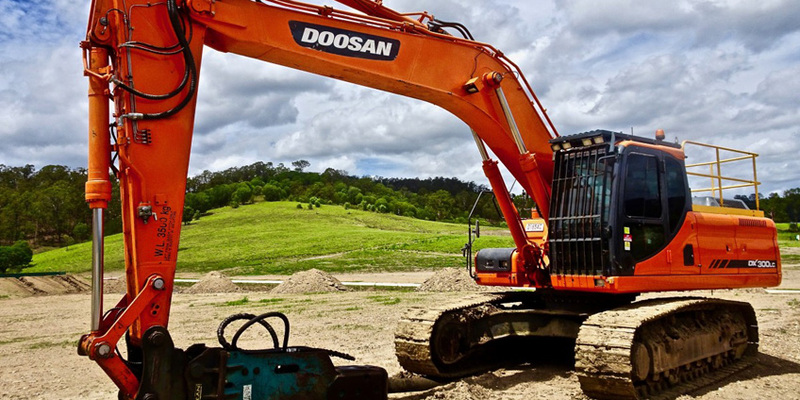 To promote your presence in the market and on construction sites while paying attention to your budget, consider the acquisition of construction equipment by financing. In Quebec as in Ontario, Leblanc Financial Services is at your disposal to support you in this process. Do you have a skilled workforce you are proud of? Offer them the kind of equipment that will help them achieve the best results for your customers and your bottom line. Feel free to contact us whether your company is operating in Montreal, Sherbrooke or Quebec! In Gatineau and elsewhere in Ontario, Leblanc Financial Services is here to help your business and promote its growth in the building industry, without affecting your working capital or line of credit. Our financing application process is fast and easy. In addition, if you have construction equipment for sale, we can make you an offer. As an equipment financing brokerage firm, Leblanc Financial Services provides targeted services to small, medium and large building owners in the provinces of Quebec and Ontario. Whether you are starting up your company or replacing your current equipment, we’re listening. As an entrepreneur, do you want to offer your construction services in your area? Take a look at our equipment for sale and contact our team to get the machinery you need!